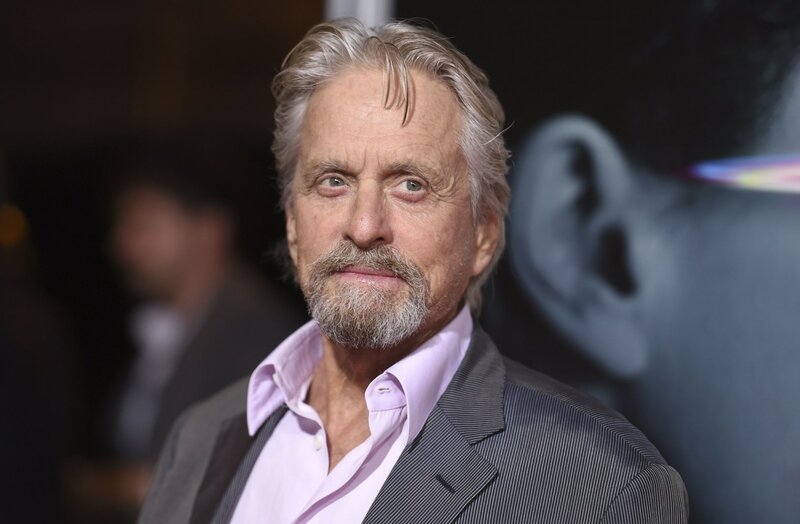 A woman accused Michael Douglas of sexually inappropriate behavior Friday, alleging the veteran actor repeatedly harassed her when she worked at his production company in the 1980s. The Oscar-winning actor was at the height of his career, starring in movies like “Wall Street” and “Fatal Attraction,” when he repeatedly used inappropriate sexual language, his then-employee said. The behavior escalated until a meeting with Douglas at his New York apartment in 1989, according to Braudy. Braudy said she told several friends at the time but was afraid to speak out. 'Murphy Brown' returns. Why she's more relevant than ever.